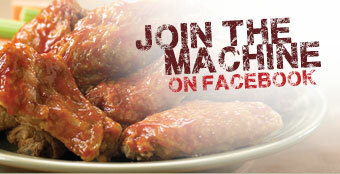 Join the Wing Machine eClub and be part of the machine! Joining our eClub gives you direct access to our latest deals, eClub exclusive specials, invitations to events and all kinds of amazing content. 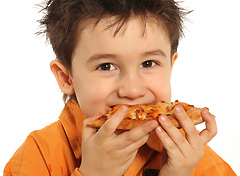 You can be sure that we won't spam you needlessly or sell your information to anyone else. Sign up below! 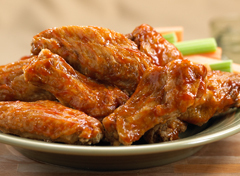 © 2013 Wing Machine. All Rights Reserved.